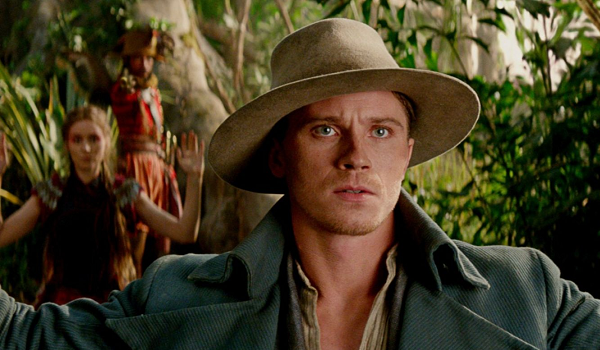 Will Warner Bros. successfully reboot another valuable property when they release Pan this October? This week we take a look at the fantasy flick's commercial prospects. - Warner Bros. had a lot of luck with the family-skewing Where The Wild Things Are in a similar release date. - Moving out of a Summer release date in July will likely turn out to be a wise move. - Co-star Hugh Jackman lends a lot of clout in what looks like a scene-stealing turn. - Reactions to the trailer on Facebook and Twitter have been mixed at best.